"I cannot say enough good things about PristineBlue." 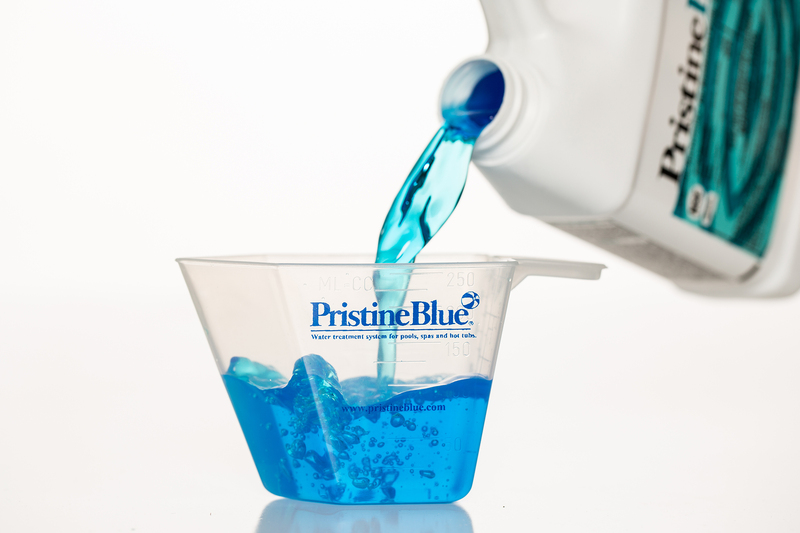 "I cannot say enough good things about PristineBlue"
PristineBlue® is EPA registered in all 50 states, is NSF 60 Certified and gentle on equipment. It is compatible with most systems including salt and chlorine. PristineBlue® is safe to use on all pool and spa surfaces. If you have questions check with your nearest authorized PristineBlue® dealer. An authorized dealer can analyze your water, recommend products and assist you with all aspects of pool and spa ownership. You can also rely on us. Call Customer Service at (800) 962-1492.